ONE TRULY DARING IDEA THAT WOULD TRULY SHAKE UP GHANA TOURISM ! 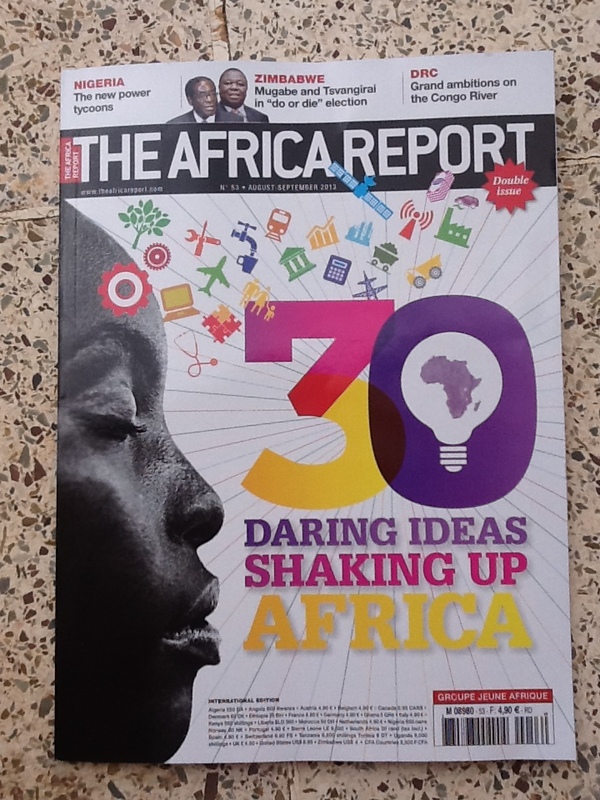 I often buy THE AFRICA REPORT magazine to put out as reading material at Four Villages Inn. But when I saw this cover, I thought, “Hmmmmm, maybe there is something about VISAS in this feature article, something that will relate to the SCRAP SHORT TERM TOURIST VISAS TO GHANA Facebook Group Campaign that I initiated on May 1st, 2013. Well, they got the last part right….opening borders does open minds, but are the African Union policy plans opening borders with a visa on arrival and the uni-visa ideas when at present ECOWAS and East African Community citizens can travel freely in their regions WITHOUT a visa! Does this make sense? And with these two “daring ideas” for visas for Africans to travel between African nations, how in heaven’s name can an African country scrap international tourist visas! It’s no wonder there has been silence from Ghanaian government quarters on the SCRAP SHORT TERM TOURIST VISAS TO GHANA campaign. More than likely, government thinking is locked into these prospective Africa wide plans. 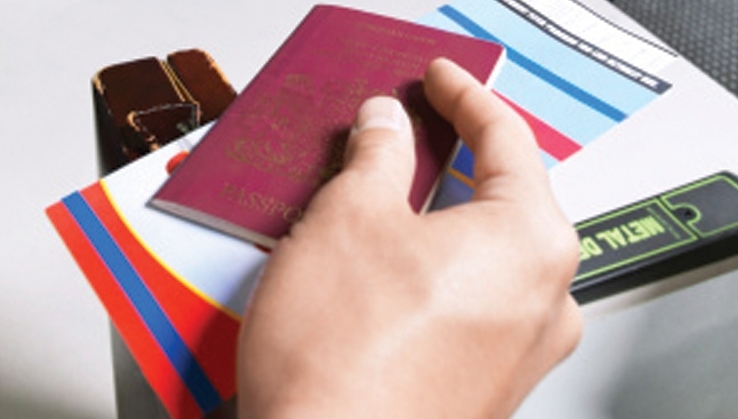 Ridiculous…visa regulations are national, not continental concerns…do you think Cape Verde, Botswana, and the Maldives will reintroduce visas on arrival for international tourists or adopt the uni-visa when their countries have been lifted out of poverty by tourism? And what about Gambia and South Africa will they change their no tourist visa requirements and shoot their highly successful tourism industries down. FECKLESS! Feckless is a word used by referring to policy makers. It means “lacking initiative or strength of character; irresponsible”. Regarding the “uni-visa” idea. I just don’t understand…if indeed at present, NOW, ECOWAS (Economic Community of West African States) citizens do not need a visa to travel in the region and likewise the same situation exists for citizens in East Africa, wouldn’t that mean a uni-visa policy for the continent of Africa would be NO VISA…The uni-visa idea for the continent does not make sense…Actually, it means more bureaucracy that paralyses life and more public sector employees…what in heaven’s name will that do to the budget deficits already crippling most Sub Saharan countries? And second the Rwandan Visa On Arrival for all Africans… I take it Rwanda is not a member of the East African community. Again this idea of visas on arrival for the continent does not make sense. 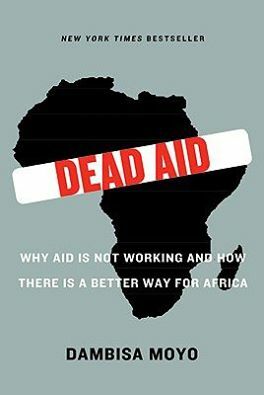 What does make sense is this quote by Dambisa Moyo in her preface to Dead Aid: Why Aid Is Not Working and How There Is a Better Way for Africa. “To be sure, Africa is not one country. It is a continent; a collection of over fifty nations with often vastly different histories, with people as disparate as those of North America and southeast Asia, varying lingua francas, and very divergent cultures and religious beliefs. What I think Moyo is saying is every country in Africa is distinct, with its own characteristics, its own needs and thus its own solutions. What works for one country might not work for another, and common solutions across the continent are suspect at best. But opening borders does open minds…and a lot more than that…it’s a lot more than just promoting trade and migration. You, my readers, tell me, WHAT ELSE DOES OPENING BORDERS DO BESIDES PROMOTING TRADE AND MIGRATION? And, oh yes, readers, what is the one truly daring idea that would truly shake up Ghana Tourism? so the scrap campaign gets a vote of confidence from the UNWTO. I have asked the G.T.A. if Ghana sent a delegation. More later…. Here is the entire article. I have asked the Ghana Tourism Authority if Ghana sent a delegation. It will be interesting to read what comes out of the meeting. Hope it’s not all the A.U.s proposals, uni-visa, visas on arrival. Great exposure for these three countries. Now G.T.A. research department, google tourist visa requirements for all three countries, then report your findings to the Ministry of Ghana Tourism, then together, in the best interests of Ghana, let’s lobby the Min of F.A. and the Ghana Immigration Service to scrap short term tourist visas to Ghana! Before you read the article, the Ghana Tourism Authority liked the comment!